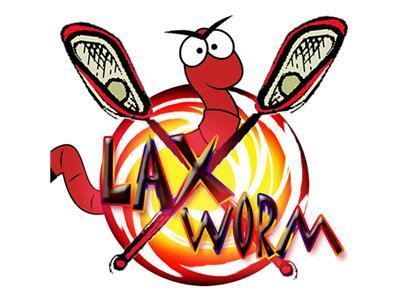 If you liked this show, you should follow Laxworm Radio X High School. A discussion with Casey Powell and a look at different equipment in the lax universe. Epoch Lacrosse, Headwrapz, odergladiator, Zen the art of stringing.